It seems that Uber and Grab's local woes is not over as the Land Transportation Franchising and Regulatory Board (LTFRB) will apprehend and fine Uber and Grab drivers starting July 26. The move put LTFRB under scrutiny of netizens as they show support on these popular ride-sharing apps. Uber and Grab have been popular after they offer a more convenient means of transportation for Filipino commuters that somewhat hurt traditional taxi services. Can we blame their app users? We have heard a lot of news about taxi drivers harassing and assaulting passengers. You may have also encountered taxi drivers who already mastered their "alibi" whenever a passenger would tell the drop off place. They have so much to say but most of those "rude" drivers are the ones who now complain against Uber and Grab. While the government agency seems to be on the side of the traditional transport services, many commuters are appealing to LTFRB not to deprive them of a better transport option and lauded the TNCs as dependable. Let's wait and see how far this will go. 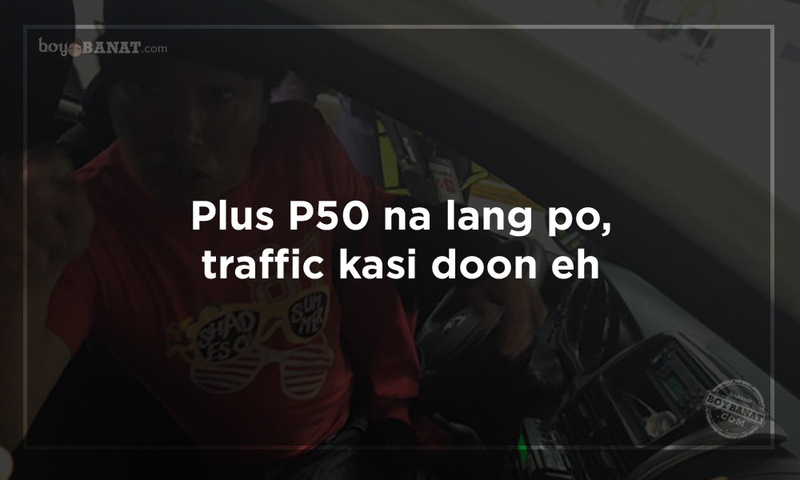 If you are one of the commuters who give regular taxi services thumbs down, you will relate to these Mga Nakakaasar na Banat (Alibi) ng mga Taxi Driver. Medyo mahaba traffic kasi eh." "Sorry po! Pa-garahe na po ako eh"
Hindi po ako papunta doon eh." Kakapasada/labas ko pa lang eh"
"Meron po ba kayong alam na mas mabilis na daan? Ito lang kasi alam kong daan eh." Baka puede dagdagan nyo na lang"
Ma'am saan kayo? City hall lang ba? sakay na po!" If you have other Nakakaasar na Banat/Alibi ng mga Taxi Driver to share, we will be glad to have it featured here. 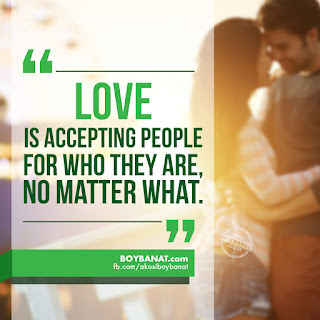 You can also visit www.boybanat.com or Boy Banat Official Facebook Page for more reads to enjoy.